Discover the top ten medical schools primary care. This is where you can see the top ranked medical schools that have a mission of serving patients first and foremost when it comes to primary care. There are several key factors which are considered when deciding upon the top US medical schools with a primary care focus. One leading indicator is the number of medical school graduates who ultimately go on to practice in primary care. 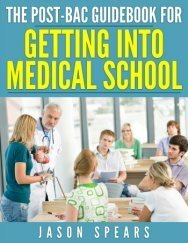 Selectivity and how hard it is to get admitted is also a requirement to be a contender for top ranked medical schools. These institutions admitted very strong applicants as measured by Medical College Admission (MCAT) scores, grade point average (GPA) and number of applicants who were actually admitted to the particular medical school. Take a look below and you'll see the top 10 medical schools ranked for their renown in primary care. While looking at the rankings you'll see there are slightly more than ten insitutions listed because several of the medical schools received the same total score. 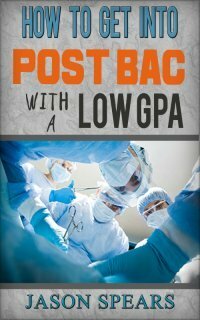 Remember to take these rankings with a grain of salt if you're currently applying to medical school. Use the values presented here to give you an overview of the medical school but do not make it the sole factor in deciding where to matriculate. At the end of the day you have to find the best medical school for you and your personal situation which must cover more than statistical rankings of the top ten medical schools primary care.